Who’s your favorite prince? Will it be the Faerie Prince? 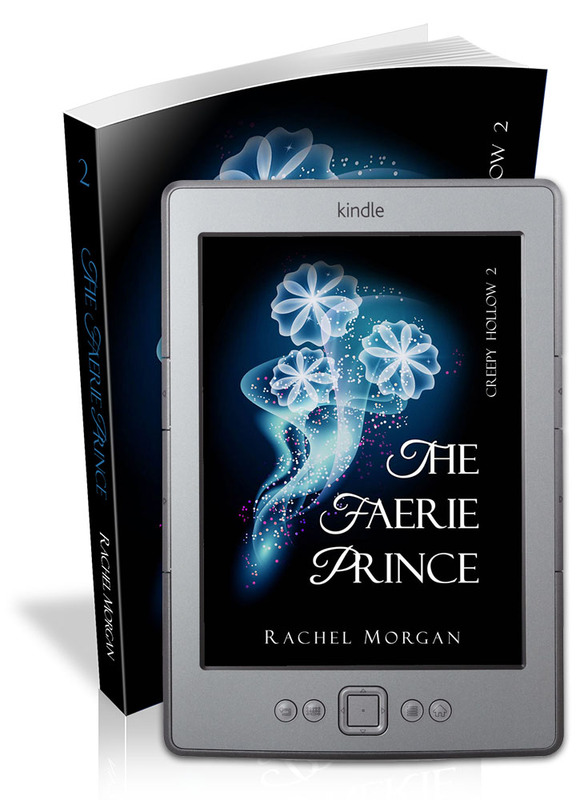 The Faerie Prince by Rachel Morgan is available TODAY! If you haven’t started this series, do me a favor and add it to your goodreads shelf, because it is great 🙂 As I’ve mentioned previously, Rachel sparks so much fun and imagination into her work. You’ll love the ride. graduation is about to become the least of Vi’s problems. In celebration, The Faerie Guardian is on sale for a limited time! There will be a giveaway running from now until the end of the blog tour (Sun 9 June). A giveaway where FOUR people could win something! 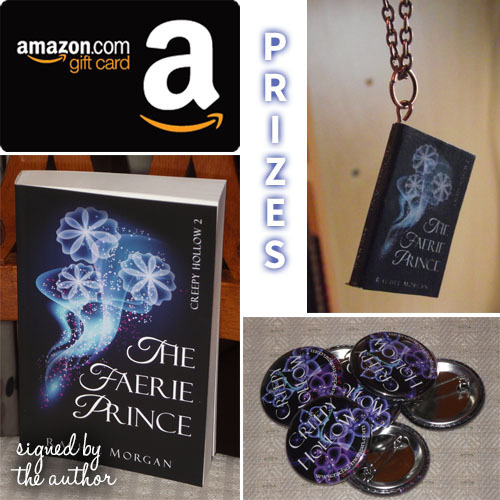 The prizes are a signed copy of The Faerie Prince (or The Faerie Guardian, should the winner prefer that), an Amazon gift card, a mini book pendant and necklace, and a Creepy Hollow pin badge. 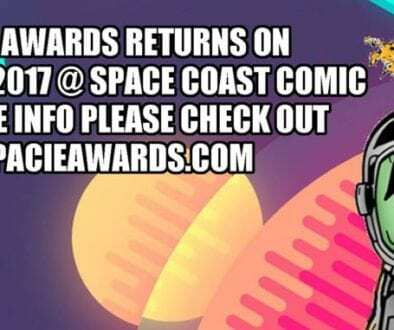 Check out the pic below! So, who’s my favorite fairytale prince? 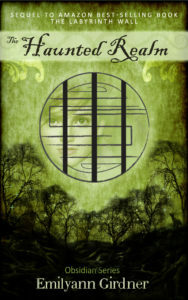 Brilliant as she is, Rachel has chosen to run a fun blogfest to celebrate the release of her book. She has asked us to share our favorite fairytale prince. This is interesting because often there are so many varying depictions of any given prince, so I decided to be very specific about which portrayal of a certain prince has become my favorite. So here it is, my favorite fariytale prince would be… drum roll…. It is such a sweet movie and I like the growing up transition we see from him in the movie. Char strikes a nice balance of typical, silly, boyishness, but also has a true heart. He becomes very wise and learns to make tough choices. Now, to be fair to other princes, Tristan Thorn from Stardust and Aladdin were close seconds. Don’t forget to hop to the other blogs and check out their favorite princes. Katniss and Alice – Undercover in the Capitol	Movie Mash Up Madness! I didn't consider him because I was thinking animated princes but nice choice. Char did go through quite a bit as a result of meeting Ella. Can't say I'm good at such a topic but first I seen that isn't animated. Haha, that is reasonable Pat. I noticed the same thing. I really liked Char as well, though I'm not sure if I prefer him in the movie or the book. 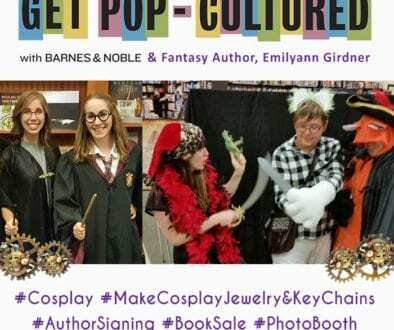 It was fresh in my mind because I just used Ella Enchanted for a Movie Mashup a couple weeks ago 🙂 Thanks for visiting. OMG! I forgot about CHAR! 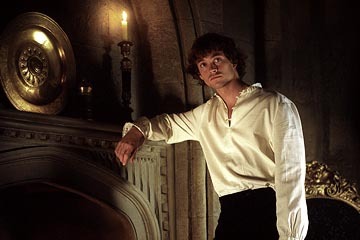 Love Ella Enchanted and *swoon* Char! Great pick! Hehe! He is a good one 🙂 Thanks for visiting Juliana. Thanks so much for taking part in the blogfest! Congrats to Rachel! The Faerie Prince is awesome!